What is Ariya Dynamic Power Dragons? Here are some FAQS and Answers! 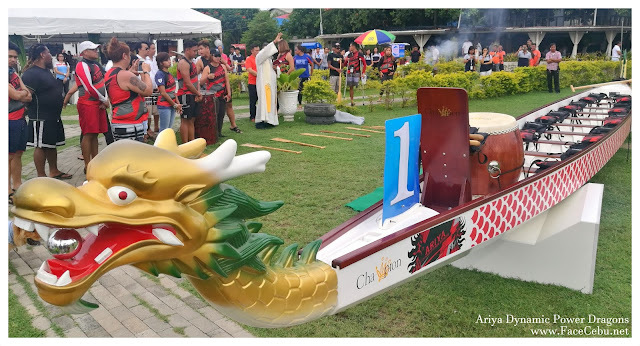 [PRESS RELEASE] Cebu, Philippines— A festive island celebration was held June 24, 2017 at The Clove on the Quay, Cebu Yacht Club, Mactan Island. 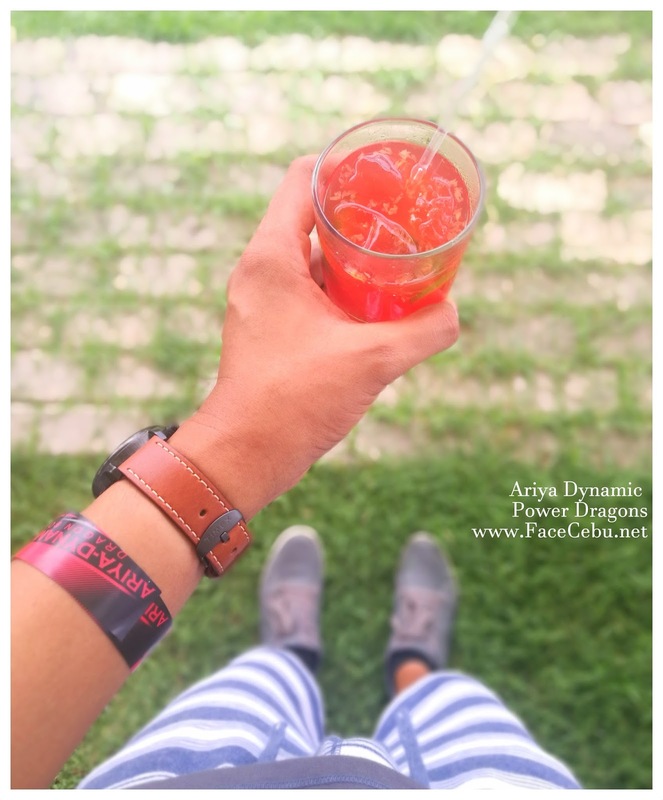 Joined and supported by the one and only, Cebu Bloggers Society, the featured event ended with a bang! Here's an overview video of the amazing Ariya Dragon Boat Team! 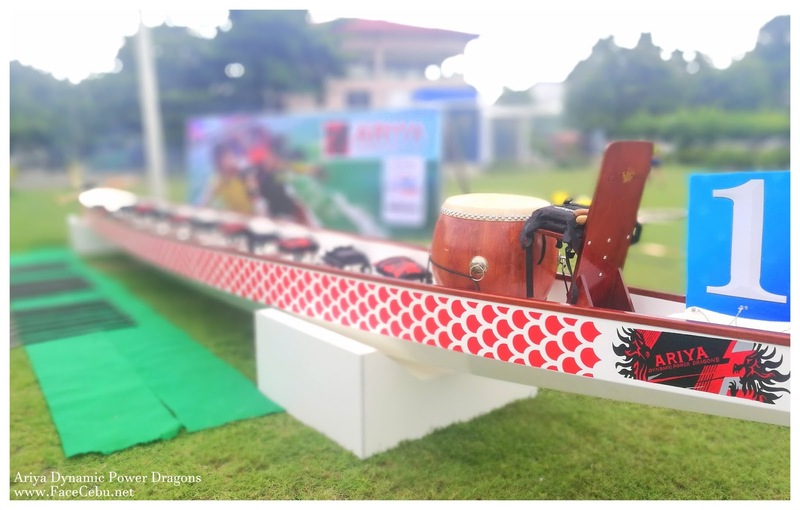 Leading power and marine industrial hardware supplier Dynamic Power Weichai, together with Ariya Dynamic Power Dragons, cast off its first official event with the media and special guests from various industries to experience the sport of dragon boating. 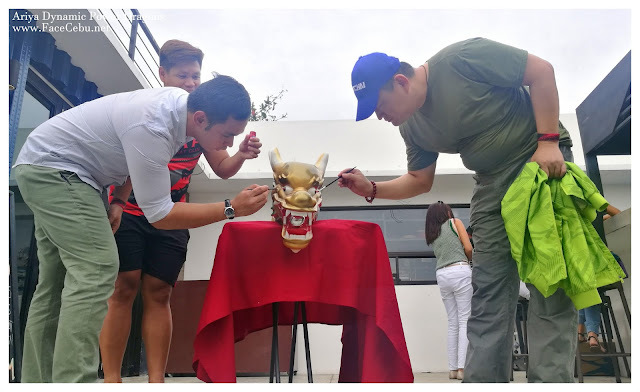 The Dotting of the Eyes, or the Awakening of the Dragon Ceremony, is an ancient Chinese tradition where the eyes of the dragonhead are literally dotted red to awaken the spirit of the dragon. The eye dotting ceremony is performed in countries around the world as a celebration. 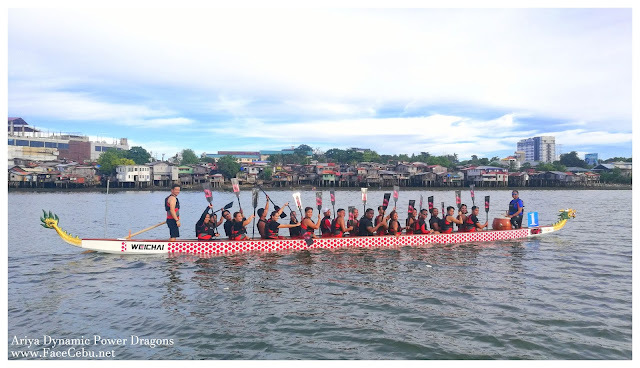 This heralds the opening of paddling season to call on the dragon spirit to protect the boat and the paddlers. The Blessing of the Dragon Boat christened the brand new 20-seater standard Champion™ boat purchased and generously given to the team by Dynamic Power Weichai, the first of its kind in the province of Cebu. “With this amazing gift, Ariya Dynamic Power Dragons pledges to clean up the Mactan Channel every time we go out to paddle. 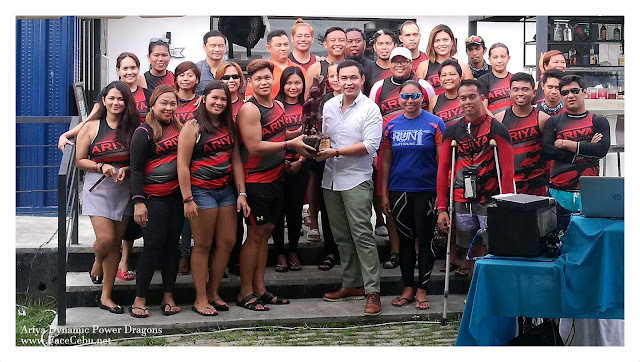 A small token of thanks from our team to our biggest sponsor; one that we hope will make a big difference for the beautiful island of Cebu,” said Team Manager Enrique Sanchez. “Combining fun, fitness, team work, and a respect for nature and its elements is what our team is all about. The challenges of moving the sport of dragon boat forward is there, but with help, we can spread the love for this sport,” Sanchez enthusiastically concludes. After the ceremonies, the festivities continued with an invitation for guests to join the team for a sunset paddle. As the day waned, drumbeaters, fire dancers, fun food stalls like cotton candy, popcorns and ice cream; back-to-back performances from talented lady DJs Jen Weigel and Nish; the Ariya Sling cocktail, a rum-based concoction bespoke for the team, and sumptuous finger foods from The Clove on the Quay set the mood for sunset on to a night of more merriment. 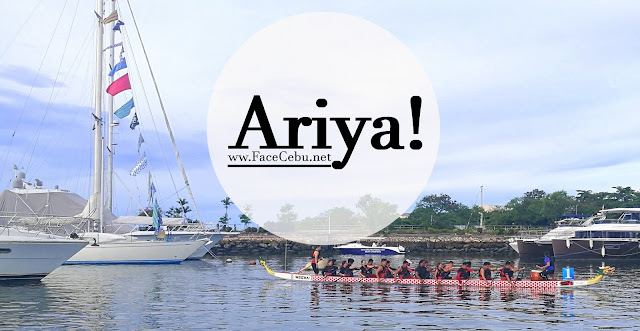 Ariya Dynamic Power Dragons is the youngest team in Cebu having formed March 2017. Since its inception, the team has joined dragon boat races in Dumaguete and Cebu with consistent podium finishes. 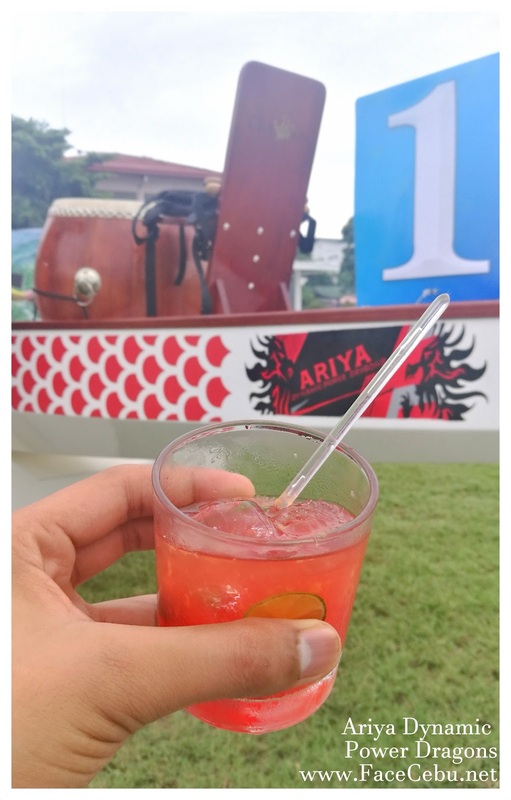 We tried the Ariya Sling Drinks! So, if you're wondering what is this sports all about? Here are some Frequently Asked Questions and of course, some answers. Dragon boating is a competitive water sport that involves a crew of 20 paddlers. We sit in a 2×10 grid and paddle in unison (Standard Boat). A drummer, or caller, is responsible for motivating everyone during the races and helping the boat keep the timing of the strokes. A steer in the back is responsible for piloting the boat. Absolutely not! Some of our best current paddlers came in with no experience. Don’t hesitate to try something new! We believe that technique, strength, and skill can be developed with time. IS THERE A TRY-OUT PROCESS? Yes. We are open to new recruits always. Tryouts allow us to gauge your ability to push yourself and stay motivated while motivating others. DO I NEED TO BE ATHLETIC TO JOIN? 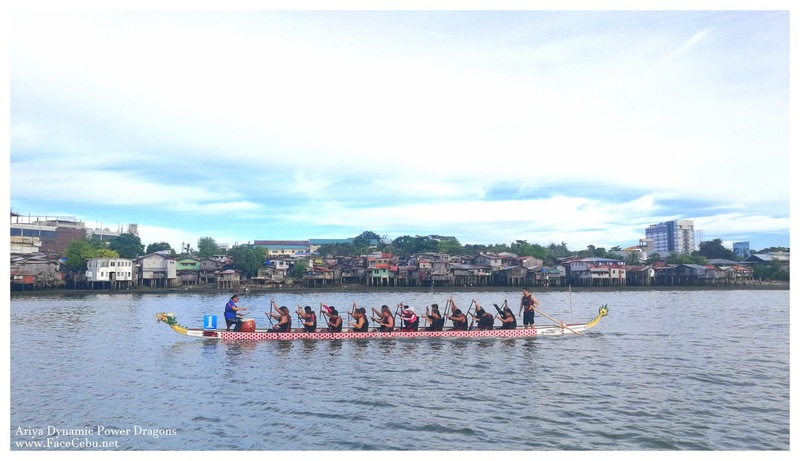 Even though dragon boat is a very intensive physical sport, we will train you to gain endurance and get in shape. We learn and train together. In addition to training for races, we train for overall fitness and strength. HOW MANY HOURS OF PRACTICE ARE THERE PER WEEK? Current practice schedule are: Pool training during Tuesday and Thursday, 6:00 PM to 8:30 PM to build endurance and establish paddling form. Land training is only on Wednesdays, 6:00 PM to 9:00 PM, for stamina and strength. Seawater practices are Saturday and Sunday, 5:00 AM to 9:00 AM. Seawater practices are at the Cebu Yacht Club, Mactan Island. Pool training is at UC Mambaling. We train on land at the Cebu City Sports Complex (formerly Abellana), at Juana Osmeña Boulevard. Carpool rides are available with the team; just let us know if you need a lift! WILL WE NEED OUR OWN GEAR FOR PRACTICE? We will supply paddles and PFDs (personal floatation devices or life jackets) for you at our seawater and pool practices. You are not required to know how to swim. Wear comfortable clothing that does not hold or absorb moisture. Tighter fighting clothes that does not catch water and drag is best, like dri fit material or rash guard material. Be as light as possible on the boat. Wear flip flops or aquasocks on the boat. Bring a dry set of clothes for after practice. And water! Water! Water! Never forget to Hydrate. How do I join ariya dynamic power dragons? Or, follow our adventure on the blog, AriyaDragonBoat.Wordpress.com.